Peoples’ Democratic Party (HDP) member and businessman Kamil Acar was abducted by masked gunmen in Diyarbakır province on Thursday night according to eyewitnesses, a party statement said on Thursday. 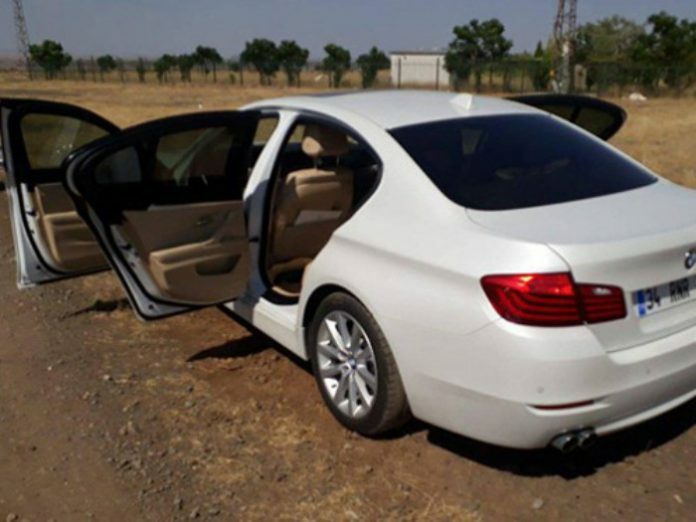 “The vehicle Acar was driving when contact with him was lost was found two kilometers from a police station with its doors open,” the HDP statement said, cited in a Cumhuriyet daily report. The HDP statement also complained about the lack of interest from law enforcement. The party’s Diyarbakır branch chair, Mehmet Şerif Camcı, said Acar had talked with his wife around 8 p.m. via mobile phone and that after 9 p.m. no one could reach him. HDP spokesperson Saruhan Oluç on Friday told reporters at a press conference that officials have avoided provided information about the incident, which has sparked suspicions. 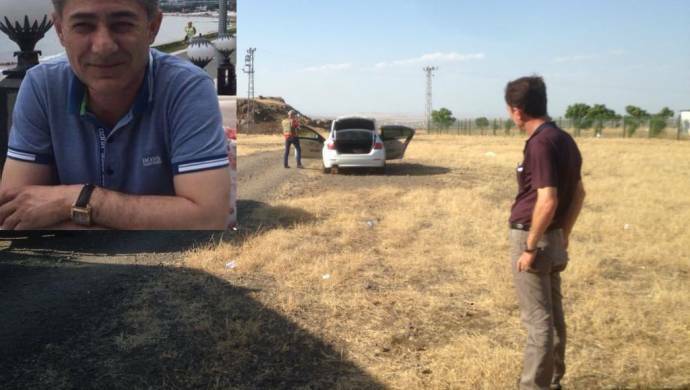 Acar’s lawyer, İbrahim Bilmez, told the Mezapotamya news agency that a group of masked and armed people not in uniform were stopping cars and searching them when Acar was driving on the highway between Şanlıurfa and Diyarbakır. According to Bilmez, three witnesses reported such a checkpoint on the highway; however, officials would not confirm its existence. Acar had previously been detained as part of an investigation into the Kurdistan Communities Union (KCK) and released on probation. His lawyer insisted he had no problems with anyone.